Reading is very important in our school-age children’s lives. 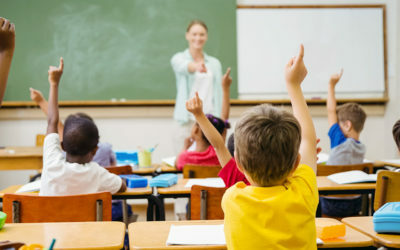 Even though it is involved in every subject, many children struggle to love it, some even hates the activity. 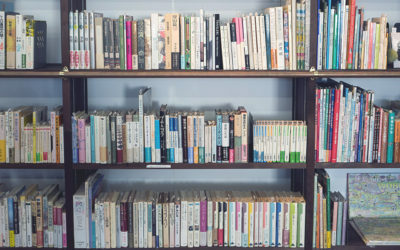 How to get our children to dip into the water of books? 1. Start with books about the child’s particular interest. The child is not interested in fairytales or any form of fantasy land? For the initial stage, don’t force him/her to read through all of those books! Parents should observe the child’s interest and start from that topic. For example: if the child is very interested in nature and animals, there are lots of books about them! This is a stage where the child should realize that a book can be literally about anything, and it doesn’t need to be a boring textbook from school. 2. Introduce the story before diving. Is there a particular story the child has to master in school? Use various interactive ways to introduce the story beforehand. You can use videos, songs, or even role playing. Try to gain the child’s curiosity on what happens next in the story, or emphasise on the part of the story that seems to be interesting for the child. Be creative! 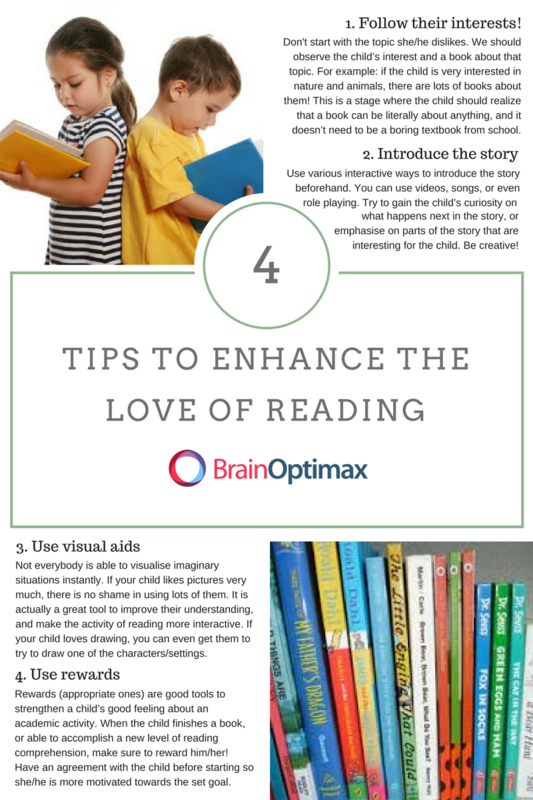 In addition, the additional introduction will create an imaginary atmosphere for the child to read afterwards. 3. Don’t be stingy on visual aids. Not everybody is able to visualise imaginary situations instantly. If your child likes pictures very much, there is no shame in using lots of them. 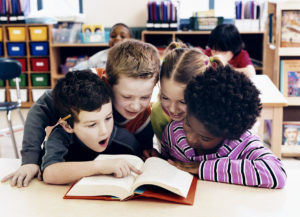 It is actually a great tool to improve their understanding, and make the activity of reading more interactive. If your child loves drawing, you can even get them to try to draw one of the characters/settings. Rewards (an appropriate one) are a good tool to strengthen a child’s feeling over an activity. When the child finishes a book, or able to accomplish a new level of reading comprehension, make sure to reward him/her! Have an agreement with the child before starting the book, so she/he is more motivated towards the set goal. Tip: Make a daily reading habit/routine since an early age, as it has many advantageous in the later stage of development. Even though this may be hard and time-consuming at first, you may not have to push them to read their readings when they are in the upper elementary stage. Pair this habit with rewards. Language is one of the most important things in a child’s development. 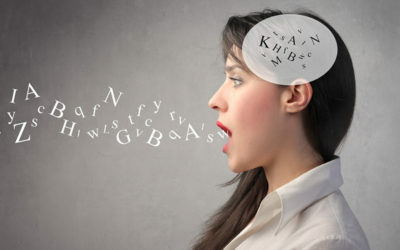 When you speak, the language areas of the brain are stimulated. So, how does the brain create and understand language?